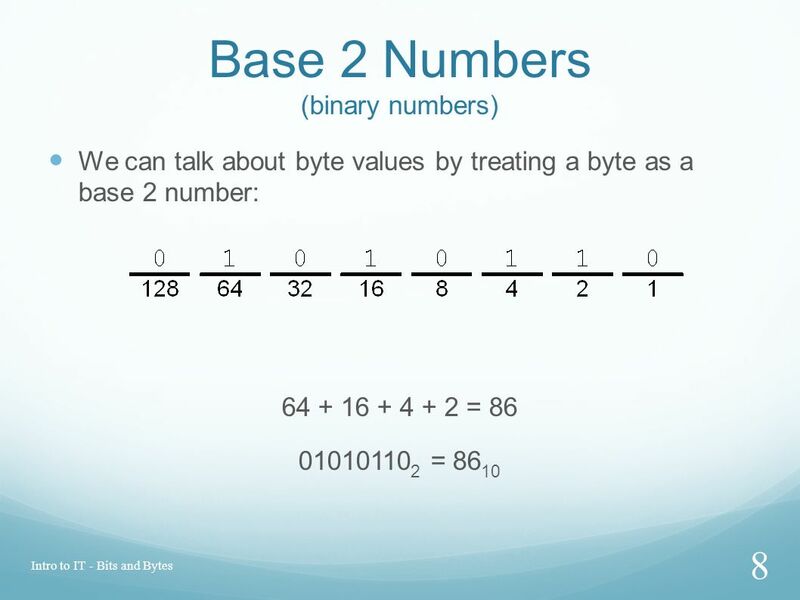 Intro to IT - Bits and Bytes 1 Bits and Bytes. 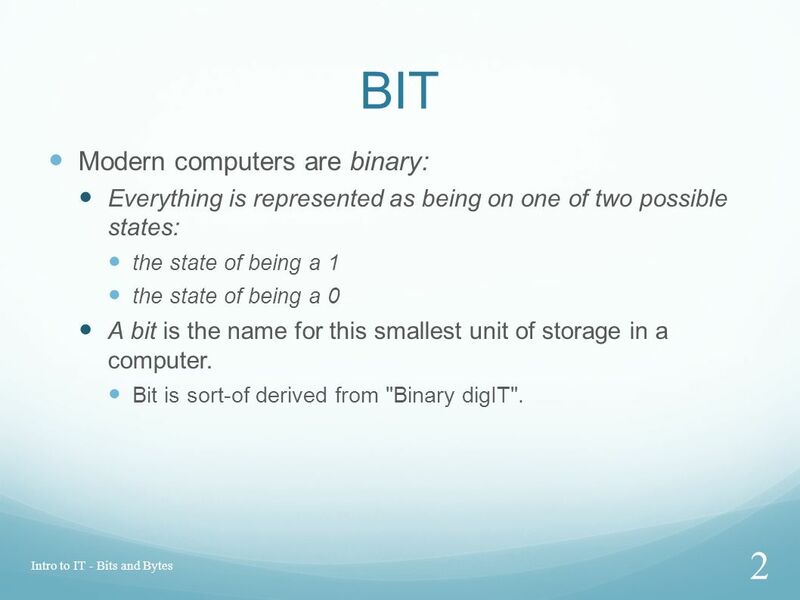 BIT Modern computers are binary: Everything is represented as being on one of two possible states: the. 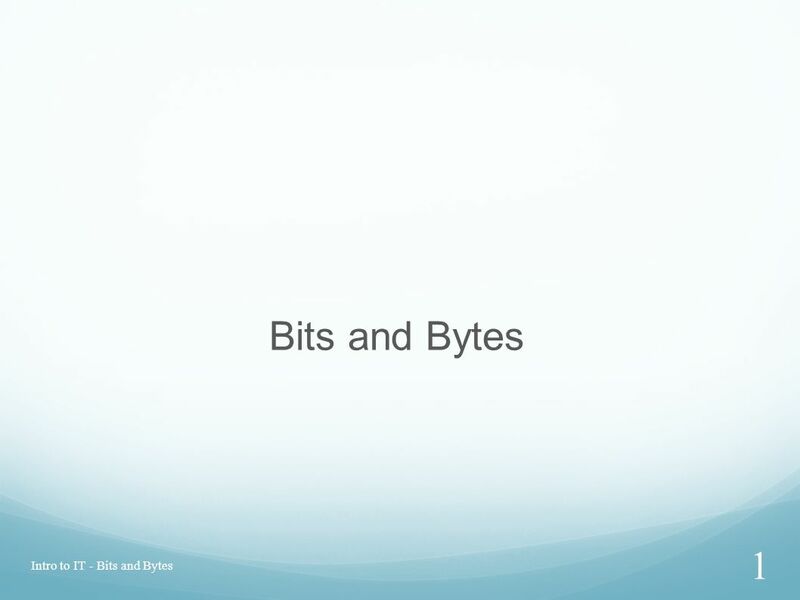 Download ppt "Intro to IT - Bits and Bytes 1 Bits and Bytes. 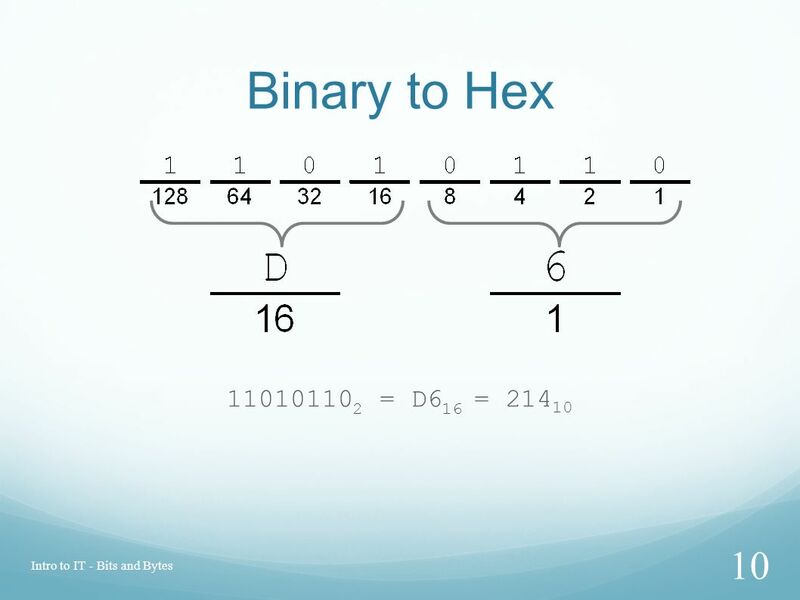 BIT Modern computers are binary: Everything is represented as being on one of two possible states: the." Micro controllers introduction. Areas of use You are used to chips like the Pentium and the Athlon, but in terms of installed machines these are a small. Computer Organization. The Nature of Data Spreadsheets give us a way to create processes that manipulate data We can think of a piece of data as a quantity. Network, Local, and Portable Storage Media Computer Literacy for Education Majors. Lecture # 2 Computer Hardware Computers are all around! Grocery store Schools Libraries Bank Mail Malls We interact with computers everyday! We interact. An Introduction to Cache View this presentation in slideshow mode. Data Representation. 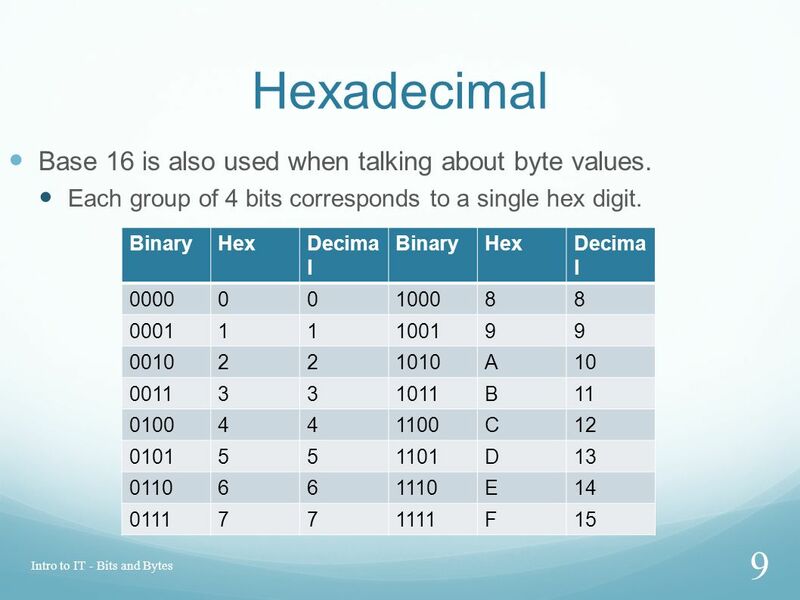 Units & Prefixes Review kilo, mega, and giga are different in binary! 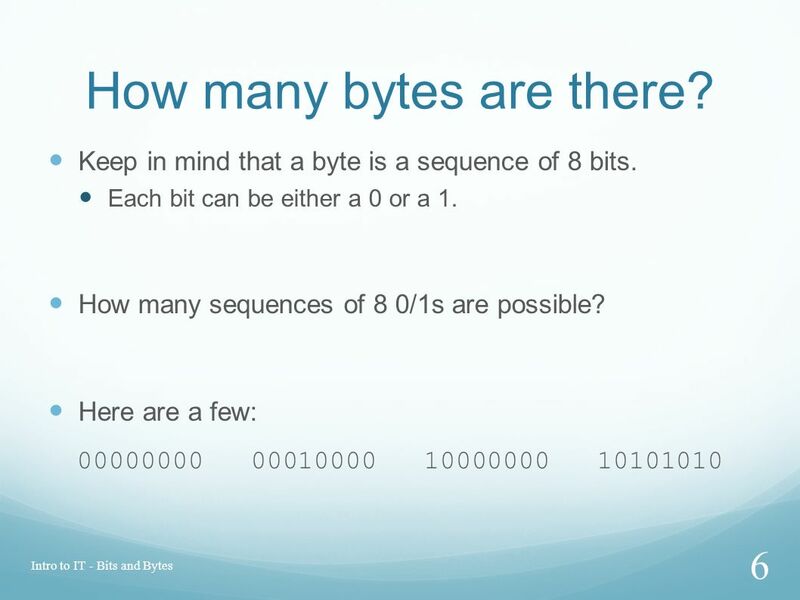 bit (b) – binary digit Byte (B) – 8 binary digits KiloByte. 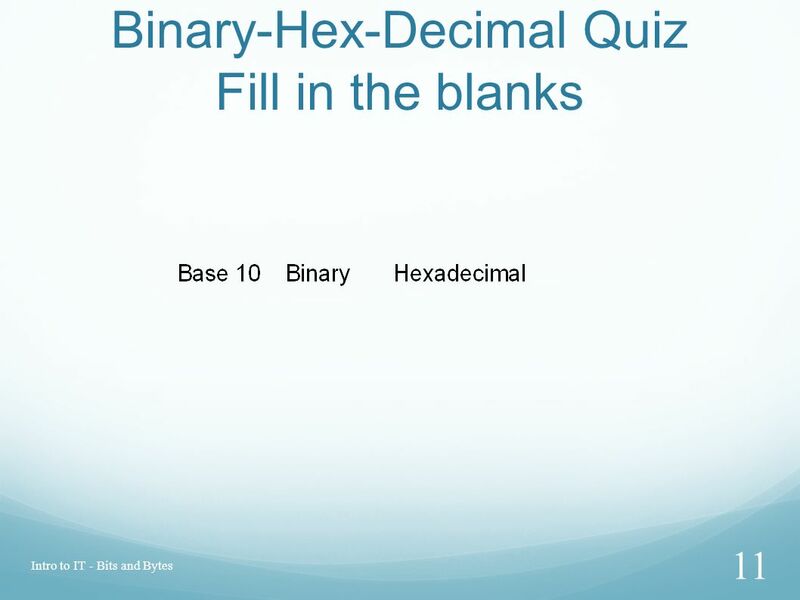 This graphic is 16 by 16 pixels. The designer has chosen to limit it to 2 colours. Each pixel can only be black or white. 1 could represent black and. 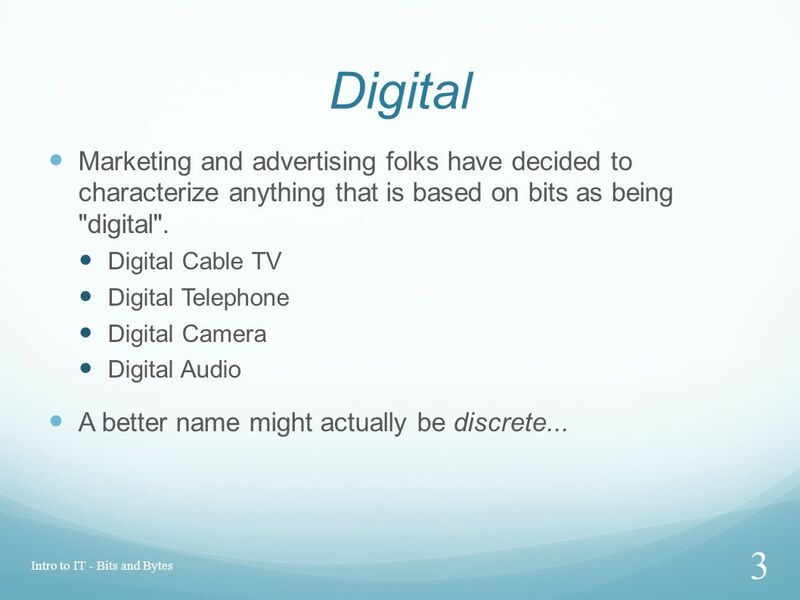 CECS 341 – Computer Design Primer.1(c) R. W. Allison. 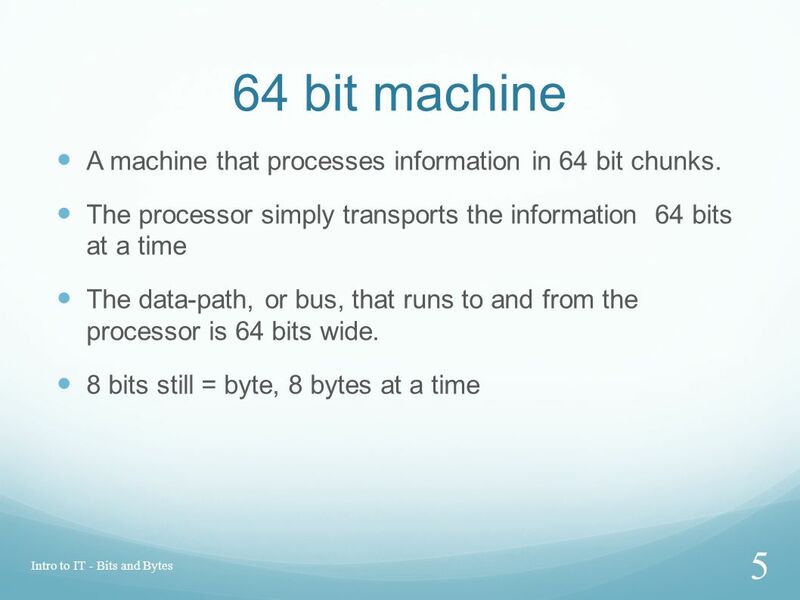  The central processing unit (CPU) interprets and executes instructions. 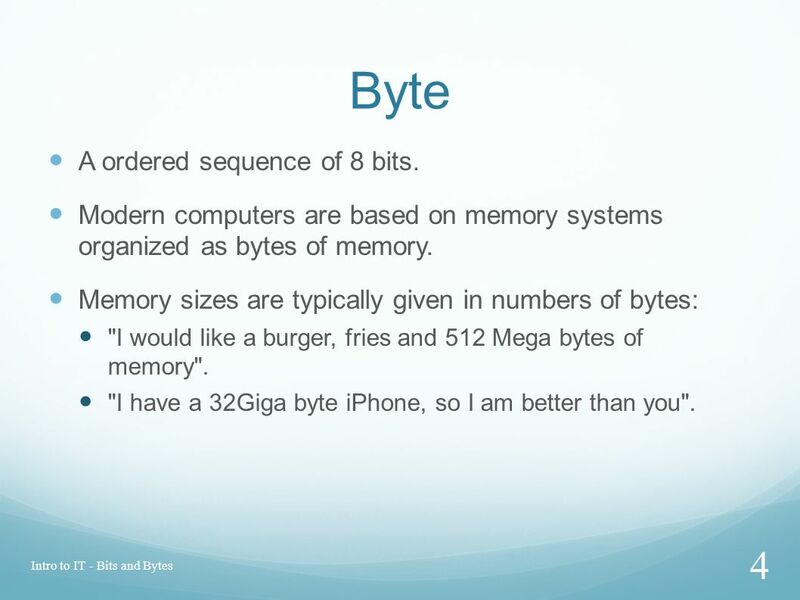  The “brains” of the computer.  The speed of the processor is how fast it. Networks and Stuff Networks and wiring ‘em. Networks n Connecting things together n Can be: –Computers –Embedded devices –Telephones –Radios –TV’s –Anything! A-Level Computing Data representation. 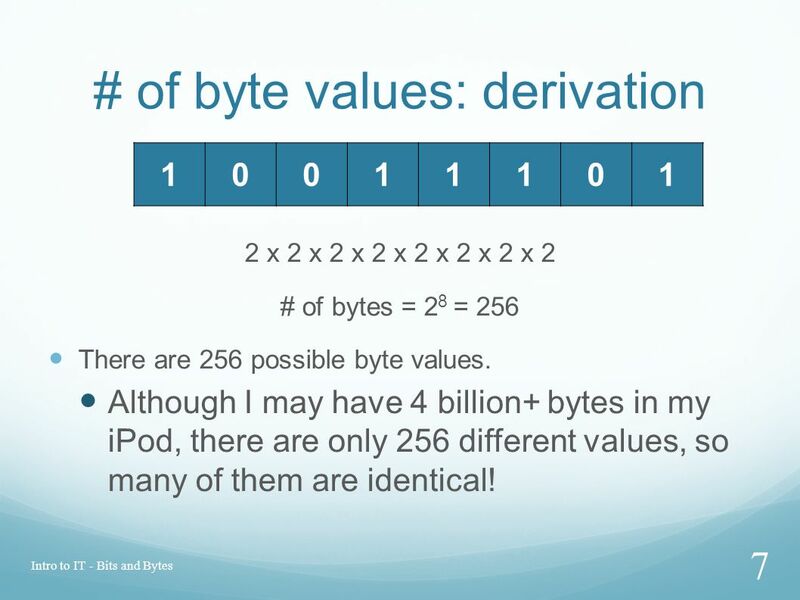 Objectives Know how data can be represented in a computer system Understand the need for various forms of representation.